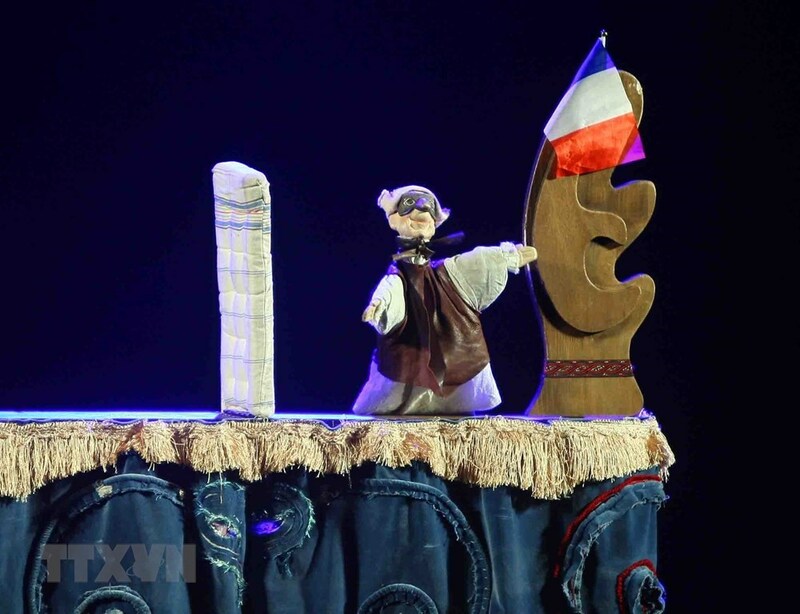 During the fifth International Puppetry Festival 2018 in Hanoi from October 8-15, Vietnamese puppeteers had a chance to introduce the quintessence of the country’s puppetry to international friends, affirming its position in the integration process. The unique performances by 11 domestic and international art troupes left a good impression on audiences through the diversity of the puppet language in different types: shadow, water, rod, rope, glove, and mask puppetry. A mixed puppetry performance at the festival. With puppets that were elaborately manipulated and the skillful techniques of the artists, the performances conveyed human messages as well as referred to hot issues such as environmental protection and climate change. 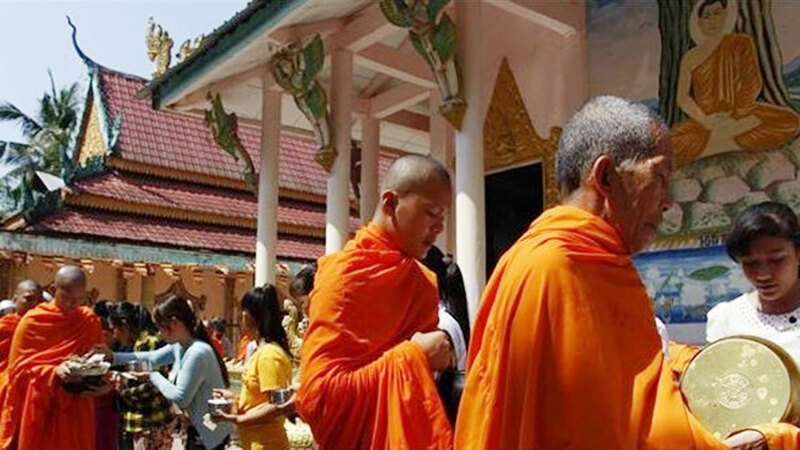 Through the festival, audiences learnt more about the cultural and spiritual lives, as well as the habits and customs, of people from the participating countries. 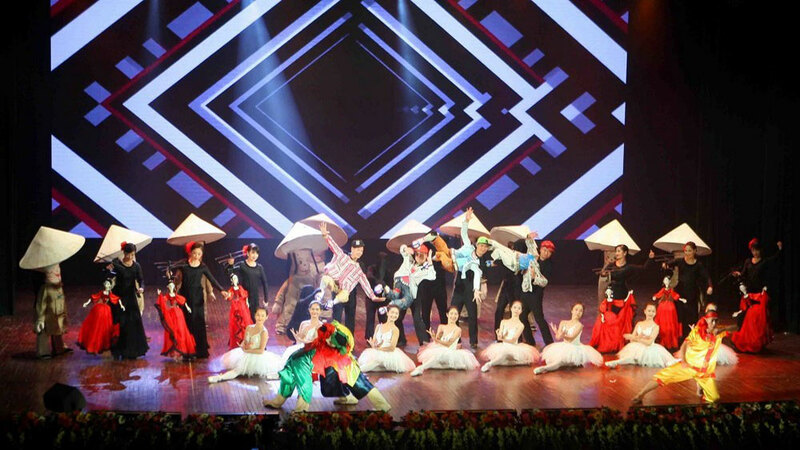 As the host, Vietnamese puppetry showed its creative ability and elaborate investment in both content and form. In several plays, different art forms were cleverly combined with technologies. 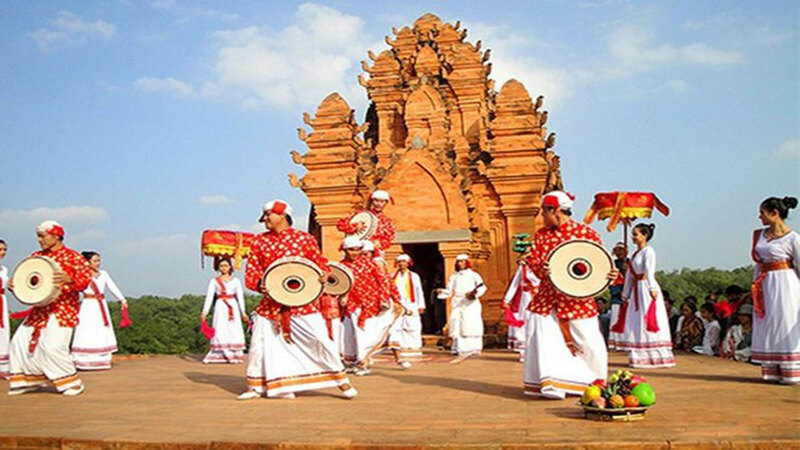 A performance by Vietnamese artists at the festival. 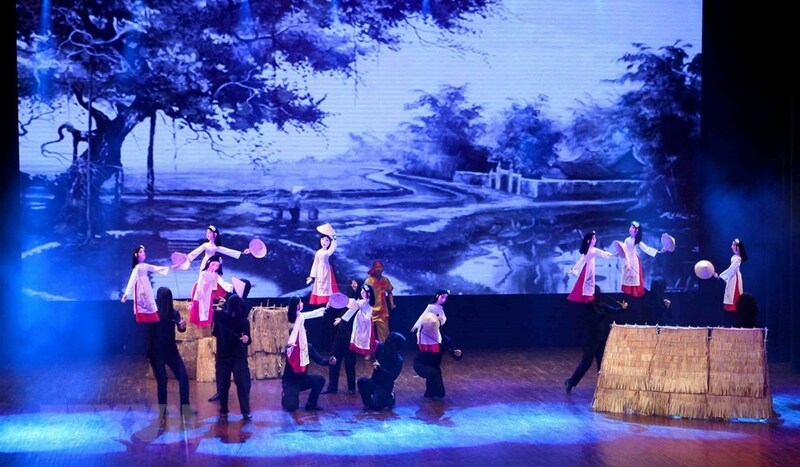 Especially, the play ‘Tre – Coc’ (Catfish – Toad) by the Vietnam Puppet Theatre, which won the gold medal, left a strong impression on audiences and artists with a two-floor stage and lively and funny puppets. 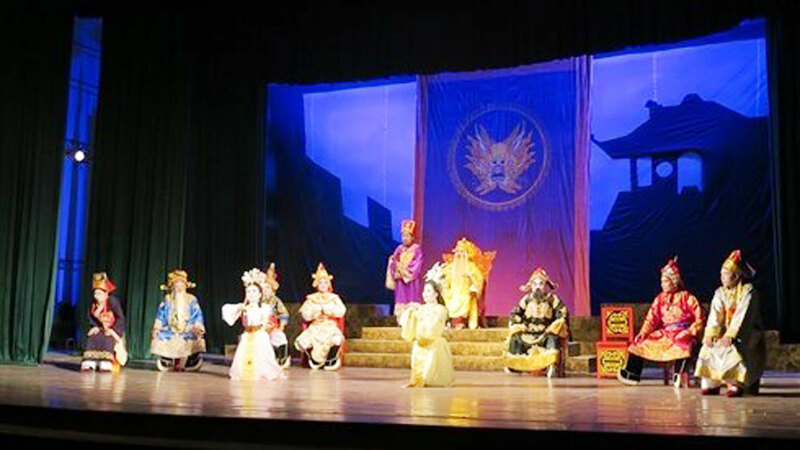 Audiences were also surprised at Phuong Nam Art Theatre’s play ‘Con Muoi’ (Mosquito) which was reproduced through a projector and Thang Long Puppetry Theatre’s show titled ‘Cong Chua Toc May’ (Tangled Princess) with a combination of different kinds of puppetry such as water, rod and string puppetry. 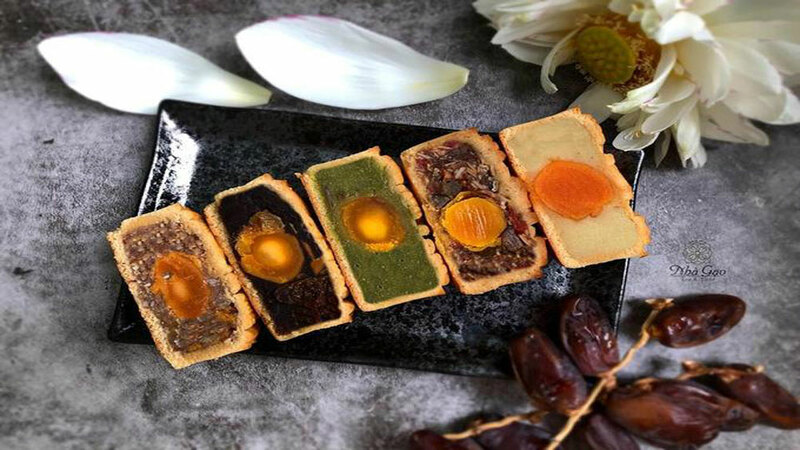 Notably, Vietnamese plays have always focused on introducing traditional cultural identities, including folk songs, Cheo (traditional opera), Don Ca Tai Tu (traditional musical art form of the south). A performance of the French troupe at the festival. Tan Qing Song, Director of the Hunan Puppet Theatre (China), who was also a member of the jury of the festival, said that a lot of water puppetry acts have long been a unique cultural feature of Vietnam. 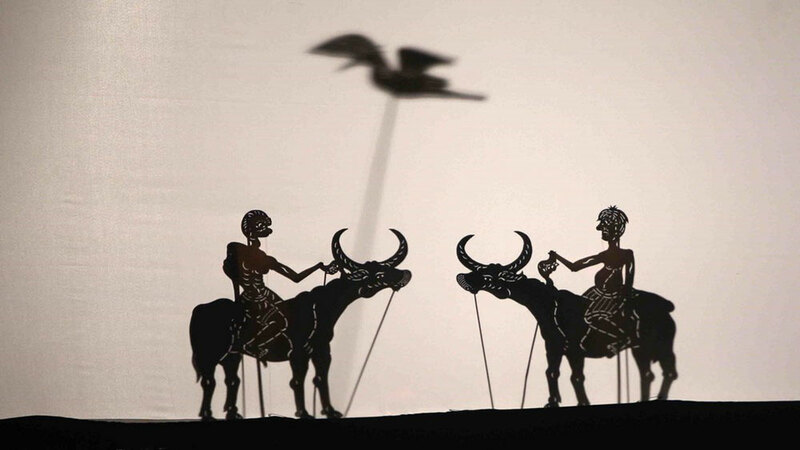 At this year’s festival, Vietnamese artists developed modern techniques in puppet manipulation as well as sound and lighting effects. 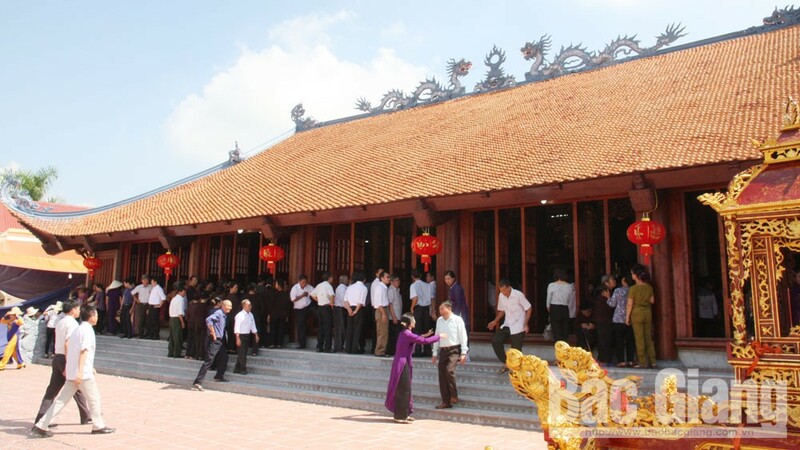 However, Vietnamese puppetry should draw on many lessons and experience from the entries of international art troupes. Despite few actors, props and dialogues, their plays could express the philosophy and human messages in a clever way. In addition, many performances by troupes from Belgium and France were successful by the strong interaction with audiences and humor. 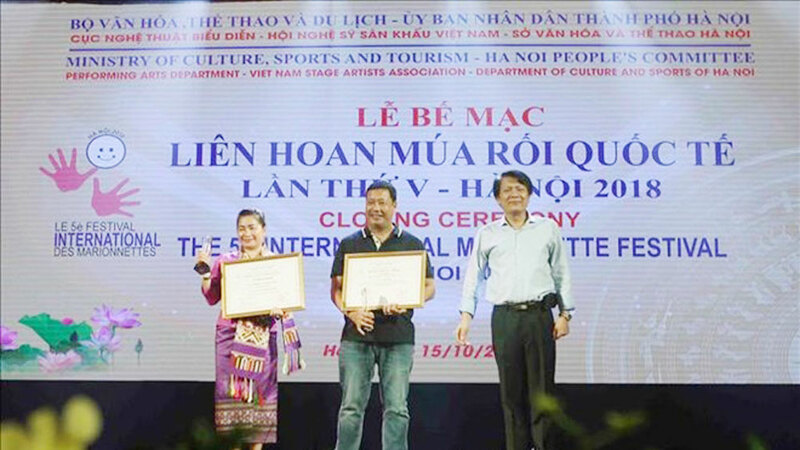 People's Artist Vuong Duy Bien, Chairman of the Arts Council of the festival, frankly noted that the weakness of several Vietnamese puppet plays is the verbose dialogues. The performance 'Buffalo fighting' of Cambodia at the festival. He also said that on the basis of traditional essence, artists can update advanced technological applications to promote creativity. 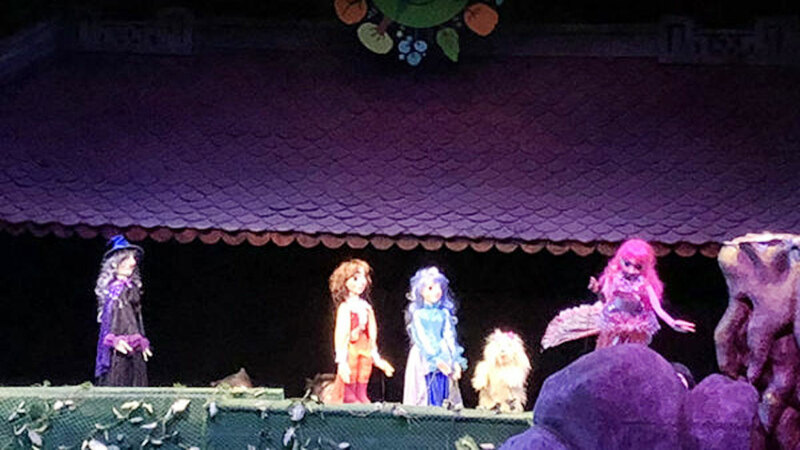 In addition, the priority audiences of the puppetry are children, so artists should create humourous features to bring lots of laughter and fun. 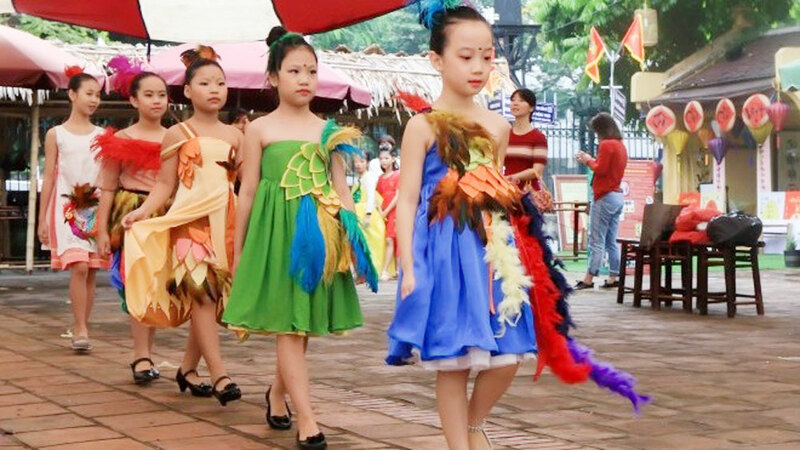 Over recent years, Vietnamese puppet troupes have won prestigious prizes at international festivals, affirming the position and brand of the country’s puppetry. 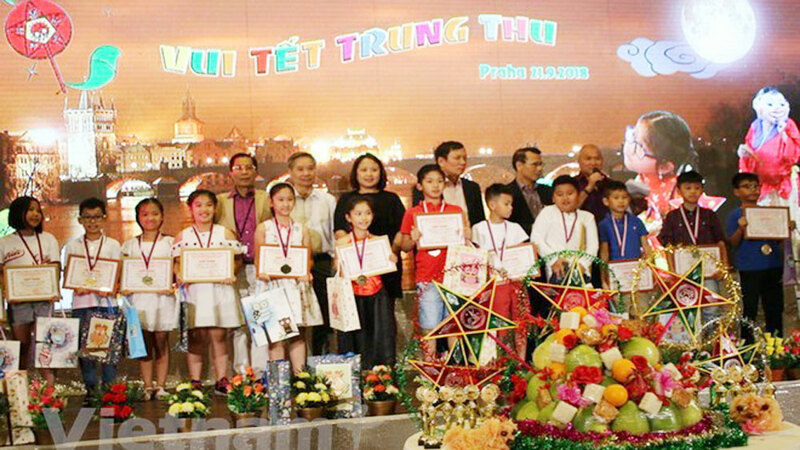 Professional events such as the International Puppetry Festival are valuable opportunities for the Vietnamese puppetry sector to improve and make breakthroughs during the process of international integration. 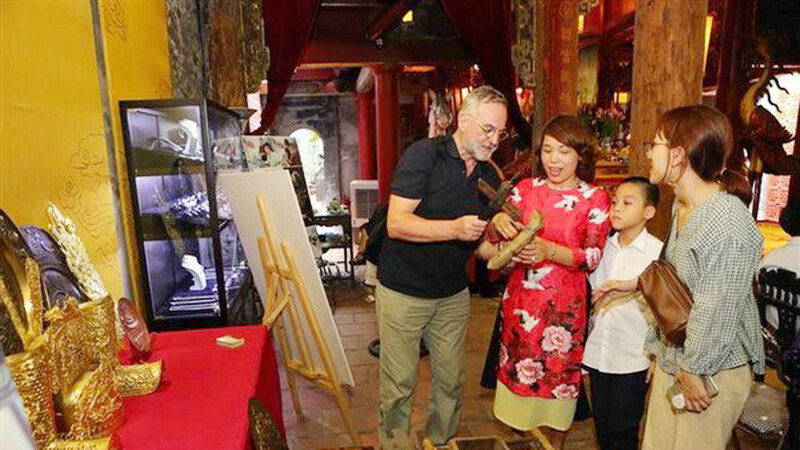 More than ten years ago, Nguyen The Nghi at Thuy Lam commune, Dong Anh district, in Hanoi, began looking for ways to develop Dao Thuc water puppetry, such as promoting the art through tourism companies and social networks and reorganizing the operations of the puppetry troupes to serve tourists. He had a very successful business, but because of his love and sense of responsibility for his hometown, he decided to stick with the water puppetry.